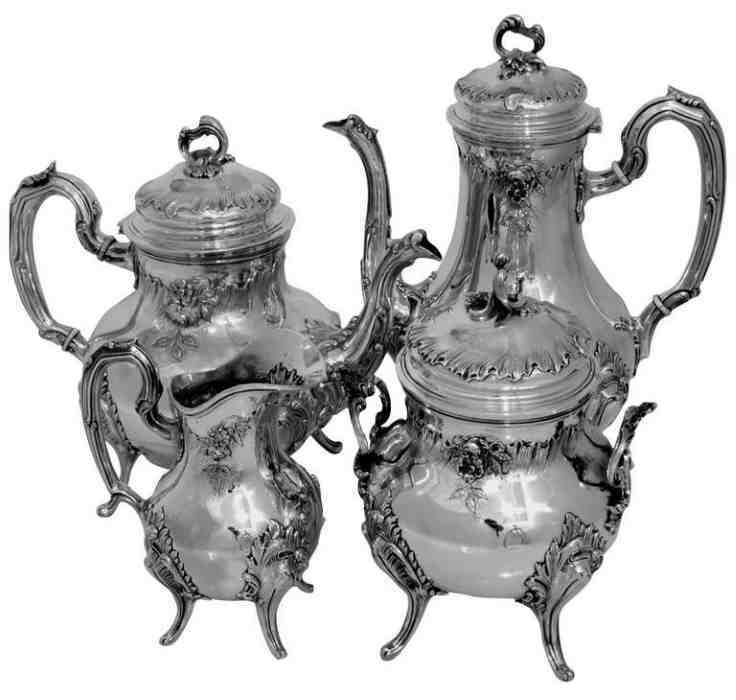 During the pre-revolutionary period France obtained superiority in the art of silversmithing. Although cities such as Strasbourg, Bordeaux and Marseille had remarkable workshops, the brilliant creations of the silversmiths in Lyon resulted in a greater importance of this city. 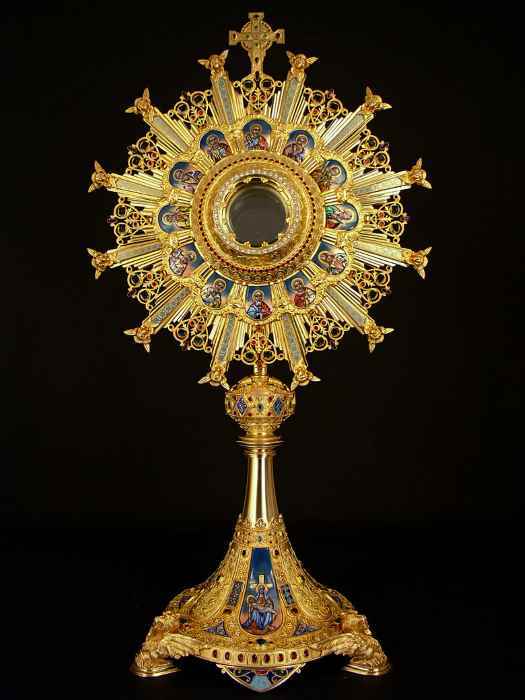 The religious goldsmithing was a significant part of the production in Lyon and even managed to compete with Paris. 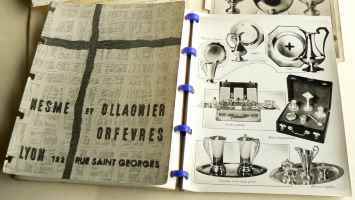 About 1300 silversmiths practiced at Lyon till the revolution and 1227 silversmiths and jewellers were identified between 1798 and 1940. During the XIVth and the XVth century the business activity at Lyon opened to the world, and attracted foreign silversmiths, who took advantage of the liberal regime, which at that time was not available anywhere else. 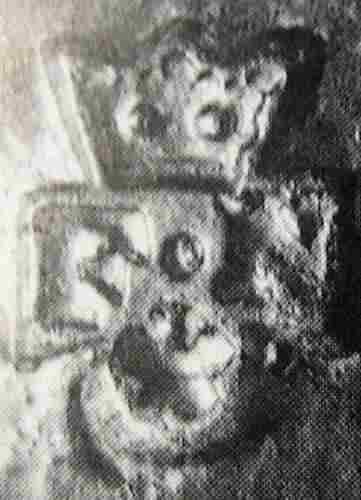 During the XVIth century Lyon obtained a growing reputation for his silversmithing and jewellery. At that moment the number of silversmiths raised to 524. The workforce declined considerably during the XVIIth century, as Paris became more important due to the passion of the "Sun-King" Louis XIV for golden and silver objects and the important orders the King and his Court gave to the Parisian silversmiths. In 1668 the state, impoverished by the wars, imposed to the King to melt down all silver objects, in order to fill the Treasury again. This resulted obviously in a decrease of orders and subsequently a reduction of the number of silversmiths. During the XIXth and XXth century Lyon became one of the most important suppliers of the church, competing with Paris. 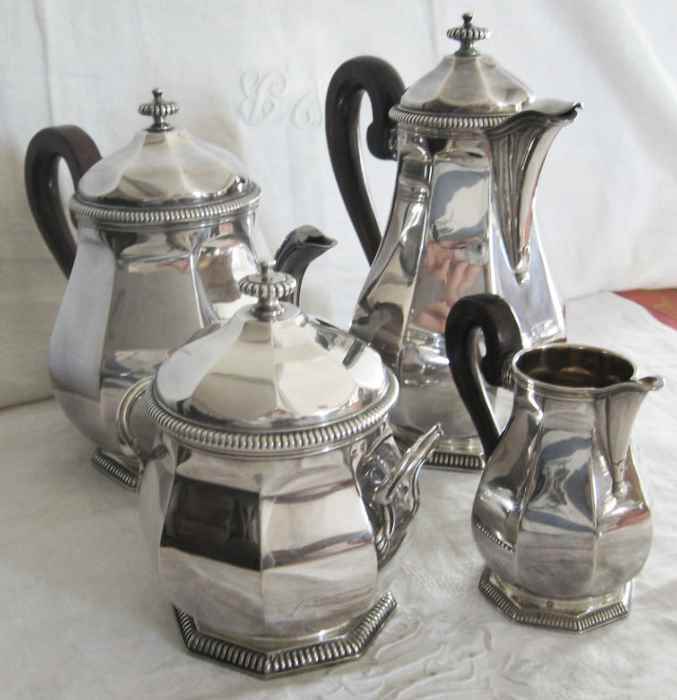 Silversmith houses such as Armand Calliat (see note 1), Favier (see note 2) and Nesme had a remarkable long life span. The house of François Calliat, active since 1820 was overtaken in 1924 by Amédée Cateland (see note 3) who's workshop continued its activities until 1967. 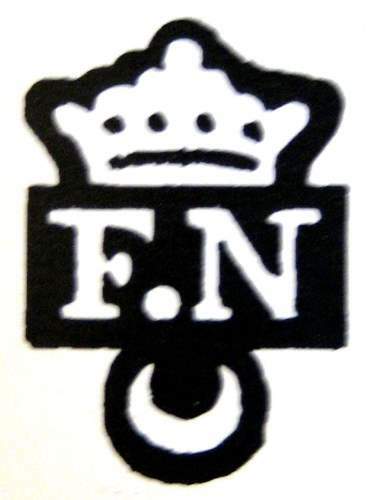 The Nesme family succeeded to continue its activities from 1715 until after the French Revolution in 1963. 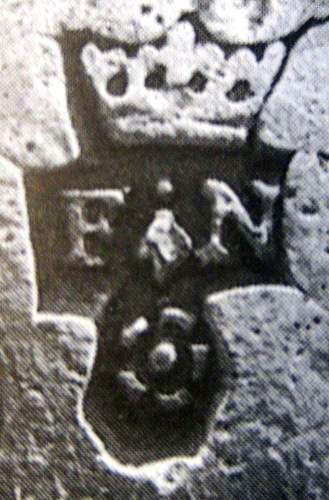 The Favier family was active during 150 years from 1824 until 1976. 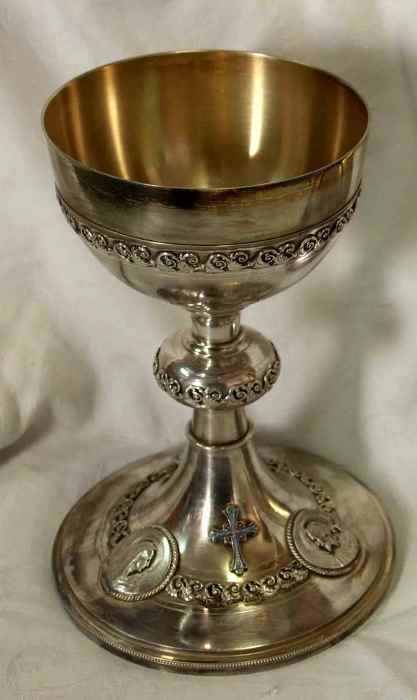 The Nesme dynasty is a classic example of the performance of silversmiths in Lyon during the XVIIIth and XIXth century, and particularly for the religious silver art work. 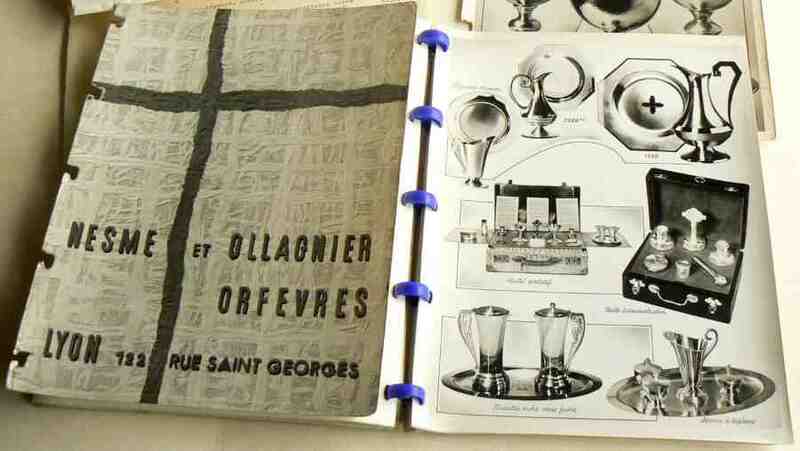 Merchant, had three sons, Blaise, Denis I and André-Denis, who all three became silversmiths. Born in 1698, he was an apprentice of Pierre III Barberet (1659-1715) at Lyon. Later companion-silversmith with Barberet's widow, born Jeanne Guerre. 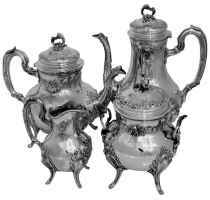 He became silversmith on 6 September 1727 and settled at Villefranche in the Beaujolais region. 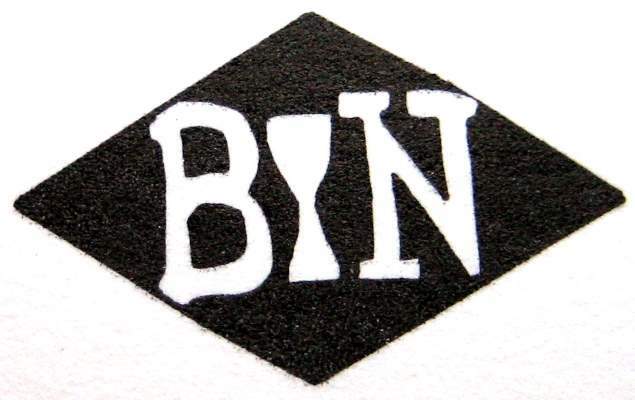 His mark is composed of the letters B and N, a crown over and a crescent under the letters. 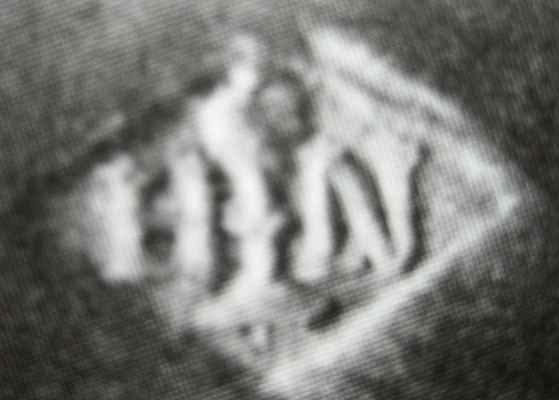 In 1749 he was accused as he failed to stamp the date letter (Jurande) and because he marked the objects with three times his masters' mark. 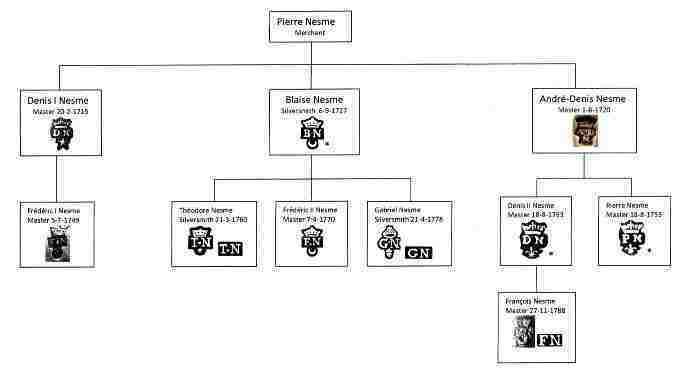 Blaise Nesme had five kids, of which three, Théodore, Frédéric II and Gabriel became master silversmiths. Born in 1736, became silversmith on 21 March 1760, moved first to Villefranche and in 1767 to Lyon. After a seizure in his apartment of 319 gold and silver non-marked objects, he was condemned on 26 July 1800 by the Correctional Court to a fine of 200 francs and the obligation to bring the objects to the guaranty office to be marked and returned to him after payment of the taxes. However, in appeal, the Court turned over the judgment, taking into account that the seizure was not carried out in his shop, that old objects, only marked with old marks, were due to be melted and that nine non-marked objects were not finished. Became master on 7 April 1770 and started his activity in Lyon. Obtained his title of silversmith on 21 April 1778. 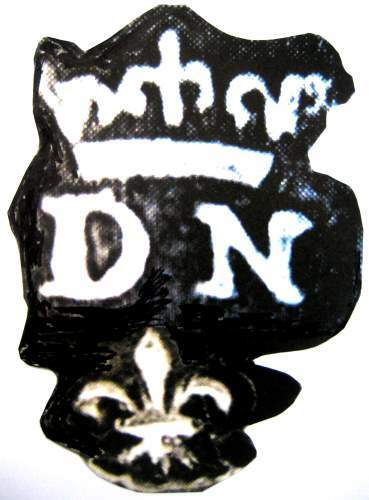 Denis I Nesme became master silversmith on 20 February 1715 in Lyon. 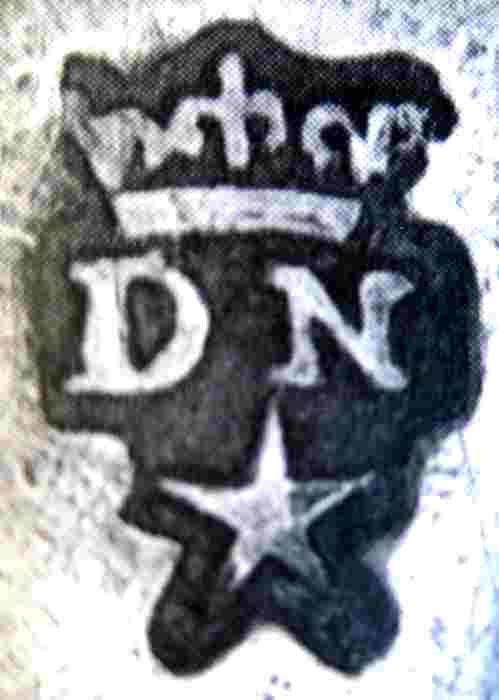 His first mark is composed of the letters D and N, a crown over and a star under the letters. 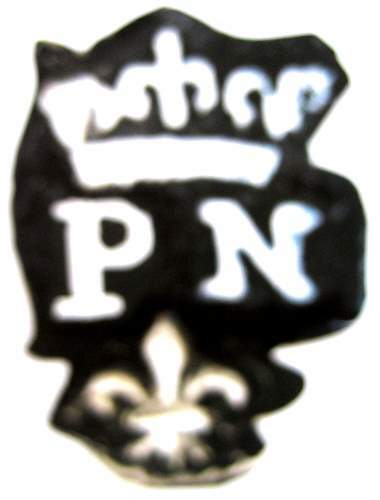 For his second mark a pellet is added between the letters D and N. Denis I had a son Frédéric I, who obtained his mastership on 5 July 1749. André-Denis became master silversmith in Lyon on 1 August 1720. 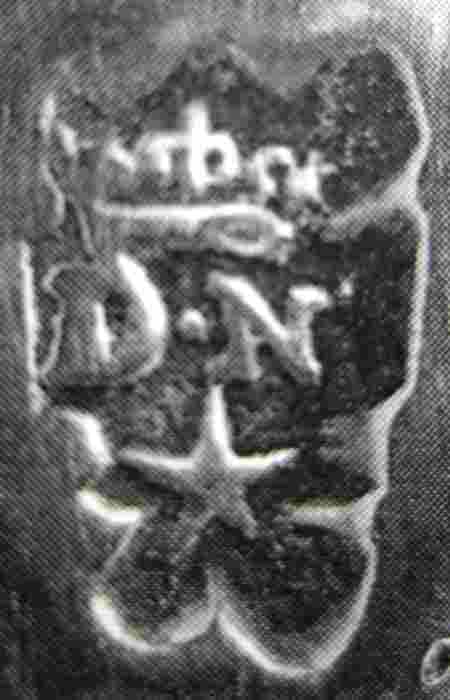 He entered two marks, a crown over the letters ADN and a mark with a crown over the letters ADN and a pellet between the letters A and D. Some of his works prove that he collaborated with his brother Denis I as well as with Mathieu Bouvier (see note 4). André-Denis had two sons, Denis II Nesme and Pierre Nesme, who both obtained their mastership at Lyon at the same date 18 August 1753. Son of Pierre Nesme, became master at Lyon on 27 November 1788 and settled at la Petite rue des Orfèvres (the small silversmiths' street) in Lyon and succeeded to continue his activities after the French Revolution. the mark of the guarantee office, denoting the large, medium or small guarantee. 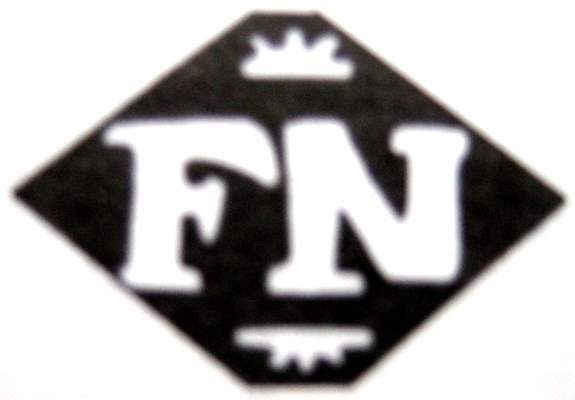 Between 1813 and 1818 and as compelled by this law François Nesme submitted his new lozenge marks to the guarantee office. 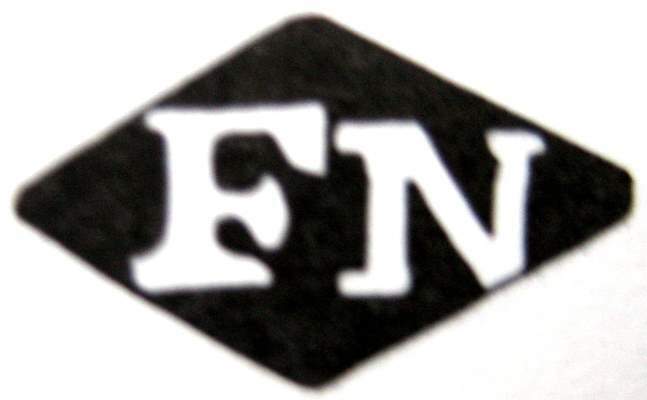 The first mark with the letters F and N and the second mark with the letters F and N over two small flowers. 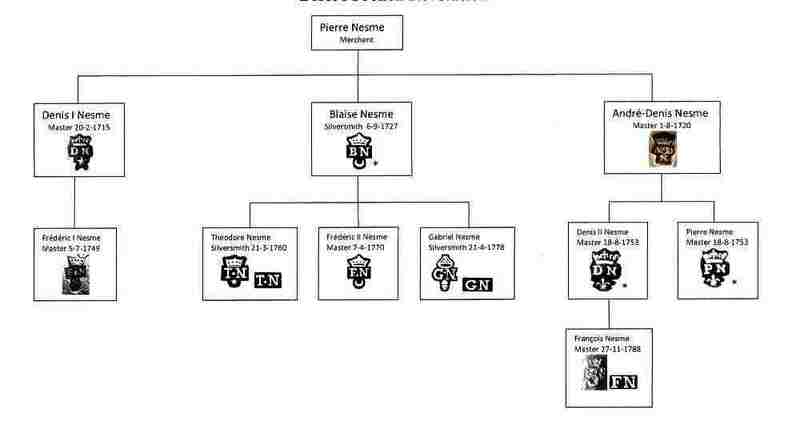 NESME FAMILY TREE THROUGH THE "ANCIEN REGIME"
(*) Marks are represented as described in "L'orfèvrerie de Lyon et de Trévoux"
Marie Nesme was the widow of Pierre Blanchard, a merchant silversmith who entered his mark VEB around 1843. She first operated at 6 place Saint-Nizier, Lyon and later at 4 place de l'Herberie, Lyon. The associates Charles-Frédéric Berger and Henri Nesme (born in 1856), were manufacturers of church silver and table ware. Their workshop was located at 25 montée du Chemin-Neuf at Lyon and later in 1900 at 122 rue Saint-Georges, Lyon. 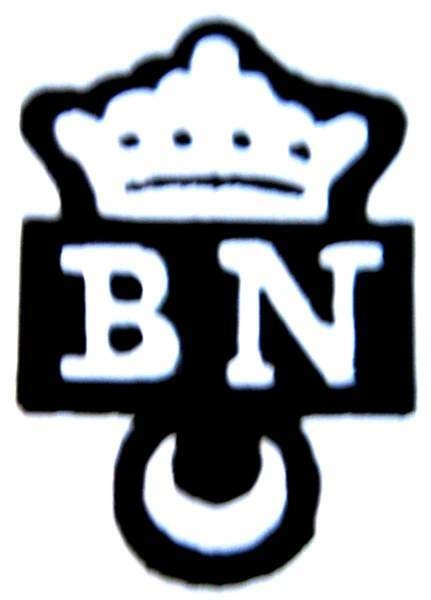 They entered their mark, the letters B and N over a chalice, on 16 December 1889. 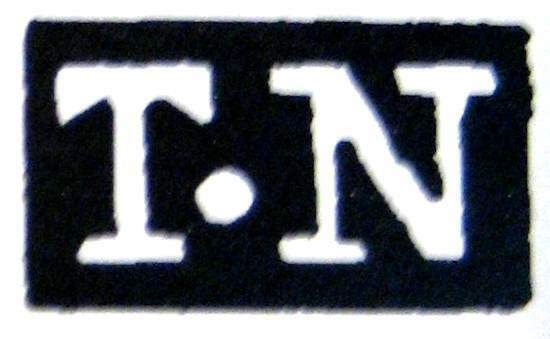 The mark was cancelled in 1924. 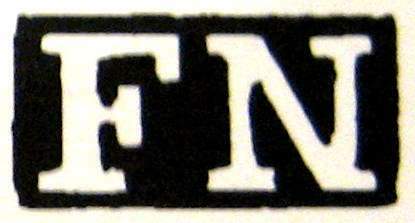 From 1891 until 1897 François-Louis Sève was associated with Charles-Frédéric Berger and Henri Nesme. The workshop remained 122 rue Saint-Georges at Lyon. 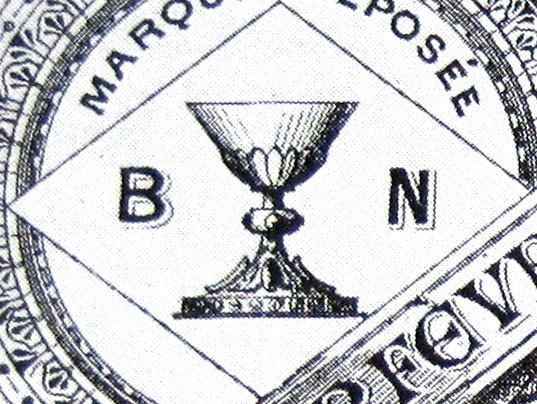 The mark also remained unchanged, the letters B and N and a chalice. 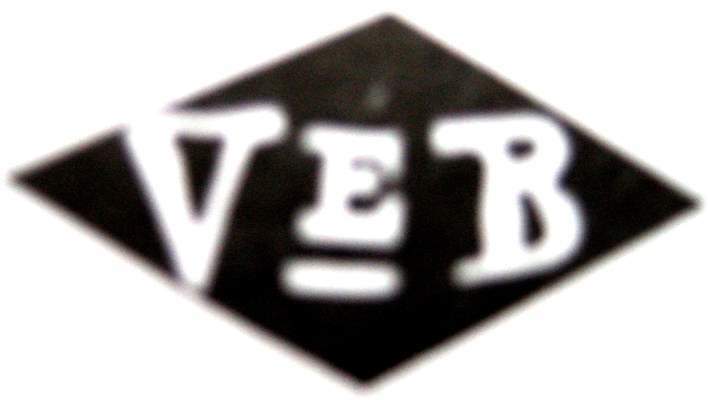 Still located at 122 rue Saint-Georges, the associates Charles-Frédéric Berger and Henri Nesme continued their activity from 1897 until 1910. 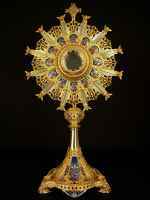 They diversified their production and thanks to the introduction of bronze liturgical objects the company survived. 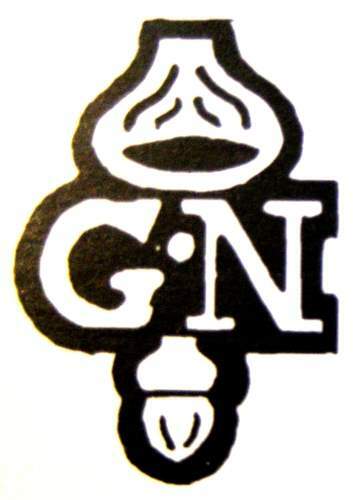 Manufacturer of church silver and table ware, located at 122 rue Saint-Georges, Lyon. 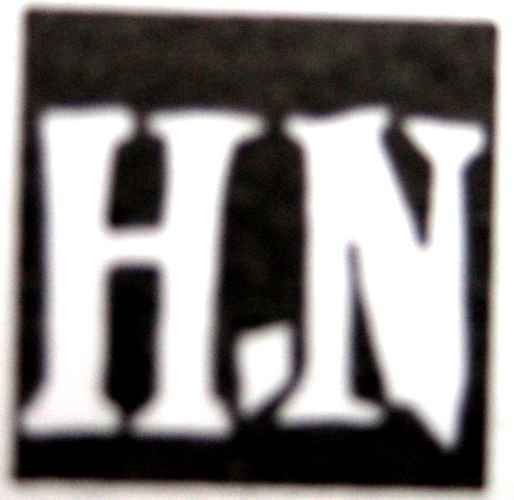 Two marks, a chalice between the letters H and N in a lozenge and the letters H and N separated by a pellet in a square, were entered on 25 July 1924 and cancelled on 31 December 1964. 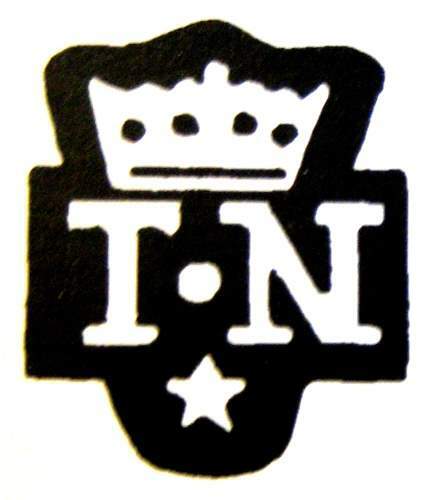 Their activity started in 1926. 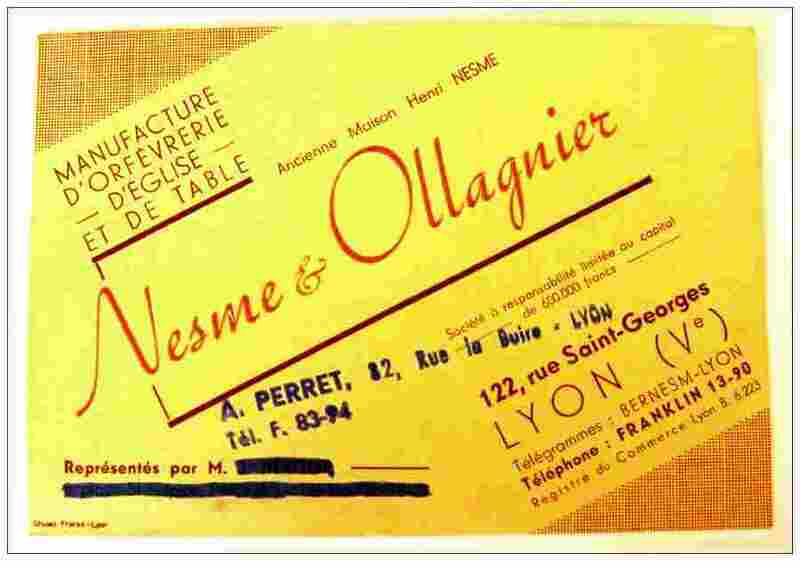 At the death of Henry Nesme in 1935, his widow Jeanne-Marie-Louise Bertaudin and his son-in-law Jean-Marie-Ferdinand Ollagnier continued the business still located at 122 rue Saint-Georges, Lyon. Around 1950 the son of Jean-Marie-Ferdinand Ollagnier took over the workshop at 122 rue Saint-Georges, Lyon. 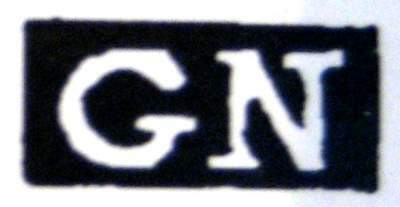 Bankruptcy of the company in 1963 and mark cancelled in 1964. - note 1: François Calliat was the founder of the house in 1820. At his death in 1851, Thomas-Joseph Armand (1822-1901), who married the daughter of Calliat, overtook the shop and gave it the name Armand-Calliat. 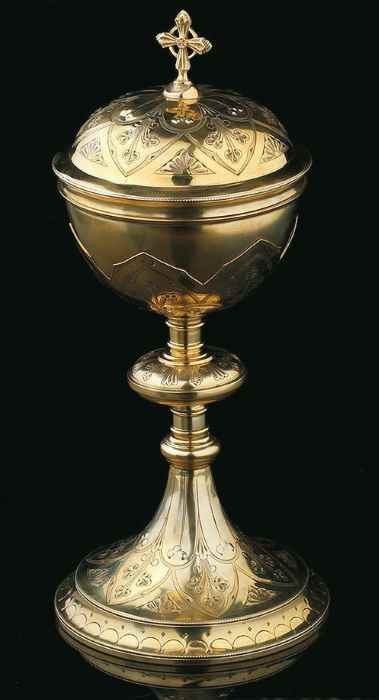 During the period 1853-1901 the company became one of the biggest manufacturers of religious silver and world famous. 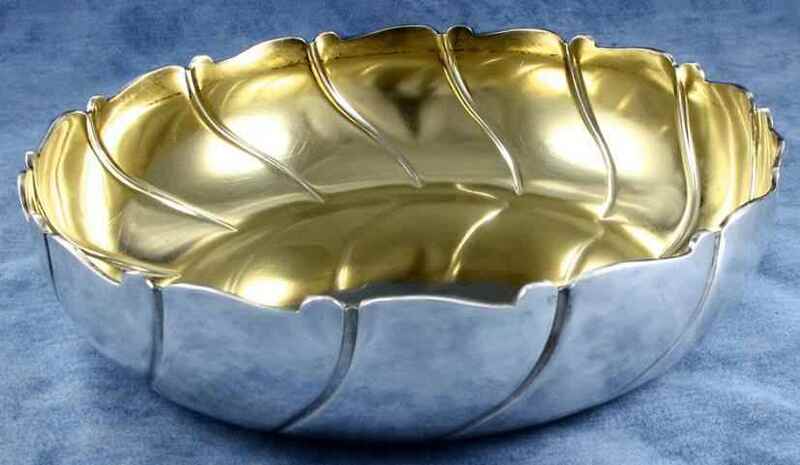 - note 3: : Amédée Cateland, architect and silversmith, born 19 September 1876 at Tarare (Rhône), died 11 February 1938 at Lyon (Rhône), was influenced by Art Deco and renewed the religious silversmithing in Lyon. -	Note 5: Brumaire was the second month in the French Republican Calendar. The month was named after the French word "brume", meaning fog.